Enter now the Conair Contest, in it, you get the opportunity to Win a Weight Watchers Bluetooth Body Analysis Scale. This contest is open to all legal residents of Canada (except the province of Quebec) who are at least 18 years of age. To enter you have to visit and follow the official Conair Canada Facebook page, then locate the post promoting this contest, like it and use the comments section to write your top resolution for the year. This contest closes on Friday, January 25, 2019 at 12:00 am ET. Winner will be selected by random draw from all eligible entries received during the contest period. 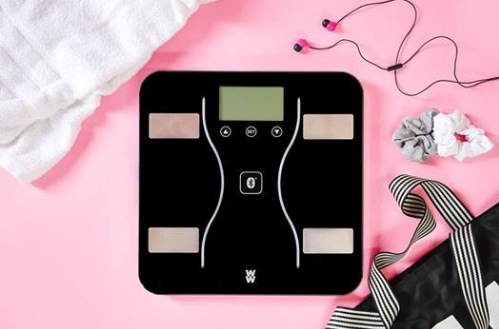 There is one prize available, it consists of a Weight Watchers Bluetooth body analysis scale. The Conair Contest begins on Friday, January 18, 2019 at 5:00 PM and ends on Friday, January 25, 2019 at 12:00 AM Eastern Time. The draw will take place on January 28, 2019. Winner will be notified by a comment on the contest post.